Are you looking for fish food for your pond that is full of flavour and nutrients to help your fish flourish, but also at a great price? 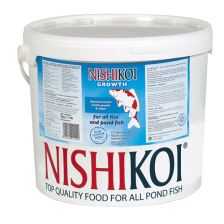 Here at All Pond Solutions, stock a wide range of own brand pond fish food, in addition to from leading manufacturers such as All Pond Solutions, Nishikoi and Vitalis. 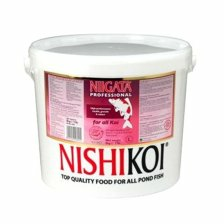 We understand that choosing the right koi fish food is an important aspect of looking after your livestock, so whether you are looking for goldfish flakes, koi pellets, floating sticks Sturgeon sinking pellets or wheatgerm for winter, we have everything you need to help your pond fish grow and stay healthy. Looking to Buy Pond Fish Food Online? We can save you money on fish feed without compromising on quality. 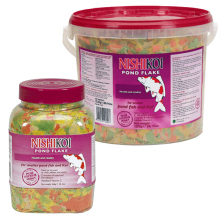 When shopping for koi fish food, you can choose the best for less at All Pond Solutions. 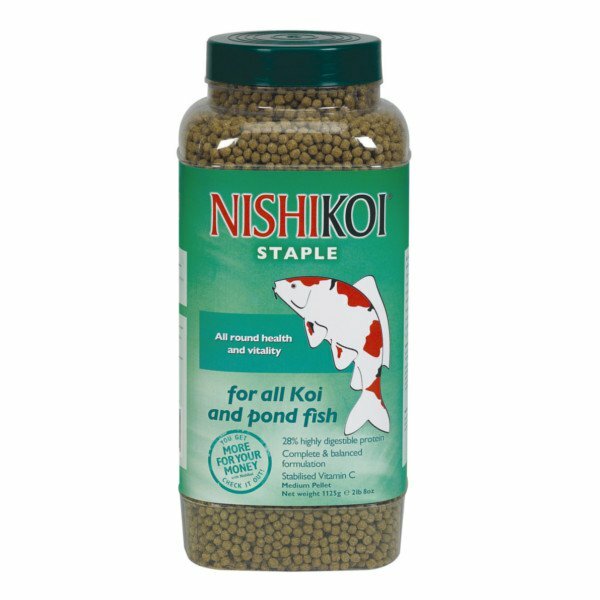 If you are unsure of the best type of fish food for your fish, we can help. Talk to a member of our team and we can help you decide on the right product for you. We have years of experience and it is our responsibility to ensure all of your fish keeping needs are covered. We invite you to take advantage of a hassle free shopping service and browse one of the best selections of pond fish food online. Shop with us for fish food and get free delivery in the UK.